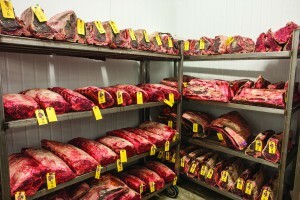 Since 1948 Sierra Meat Company has been aging beef in the time honored tradition, dry aging, in our special humidity controlled rooms. 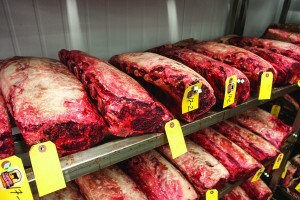 We specialize in custom dry aging programs. Many cuts and grades available are not listed. Please contact a representative for the full list.